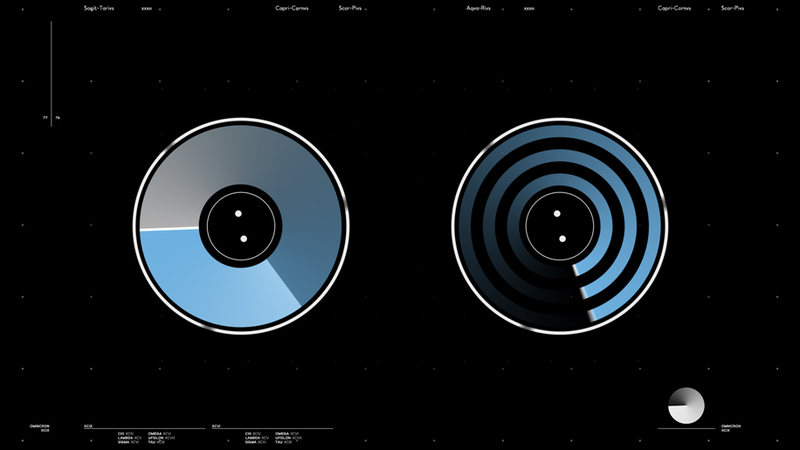 The above video is a compilation of Spaceship UI graphics I created for the Paul Van Dyk: Evolution packaging. 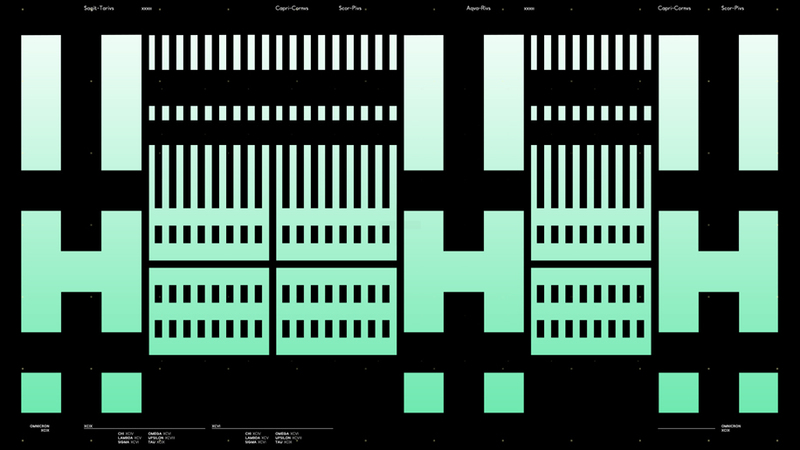 These graphics were used in two music videos "Eternity" and "Verano". Both directed by Anthony Scott Burns. The graphics also come on a DVD in the Paul Van Dyk: Evolution deluxe package.